Some of the most complex hunter-gatherer societies on earth flourished along California’s rugged coastline, and this volume brings together an impressive group of experts to tell a story wrought in shell mounds, ancient fishhooks, buried villages, and rock paintings. 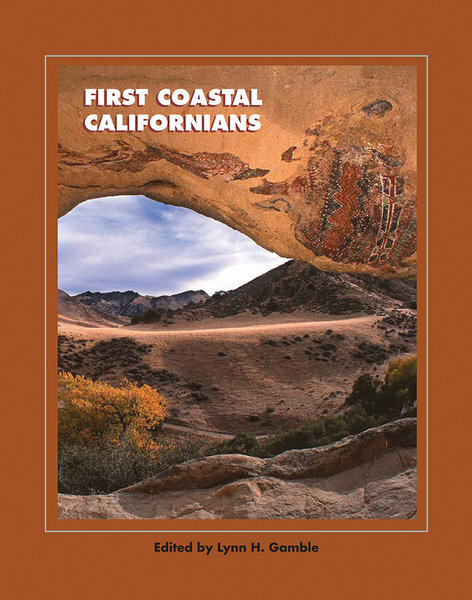 Every Native group along the California coast interacted with neighbors near and far, and such interactions, especially trade, are among the central themes of this book. Their pattern of life might have continued indefinitely had it not been for the “cultural earthquake” of European exploration and settlement; however, the story of the these Native groups remains one of brilliant adaptations to intensely challenging physical and social environments, a powerful reminder of the resilience and continuity of California’s first people.